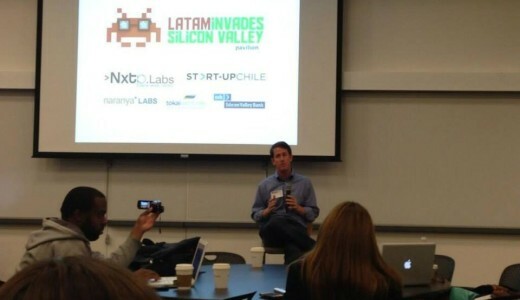 The Tech Panda, an online curator of tech content around the world, published an interesting article highlighting LatAm Invades Silicon Valley that occurred this September. Our own, Ariel Arietta, CEO of NXTP online pharmacy Labs was interviewed on the importance of the event (which was hosted by NXTP Labs of Argentina as well as Naranya Labs and Start-Up Chile) as well as the interesting trends being observed in the region of Latin America as a whole. For the full interview featured, please visit the webpage. This entry was posted in Y algo mas... and tagged Ariel Arrieta, invades, latam, NXTP Labs, Silicon Valley, tech panda by admin. Bookmark the permalink.